Using convex hulls to extract interaction interfaces from known structures. (http://www.ncbi.nlm.nih.gov/entrez/query.fcgi?cmd=Retrieve&db=pubmed&dopt=Abstract&list_uids=15231539) Panos Dafas, Dan Bolser, Jacek Gomoluch, Jong Park and Michael Schroeder, Bioinformatics. 10 July 2004. 20(10):1486-1490.
biologists. Alberts B: , Cell 1998, 92:291–294, . sources. 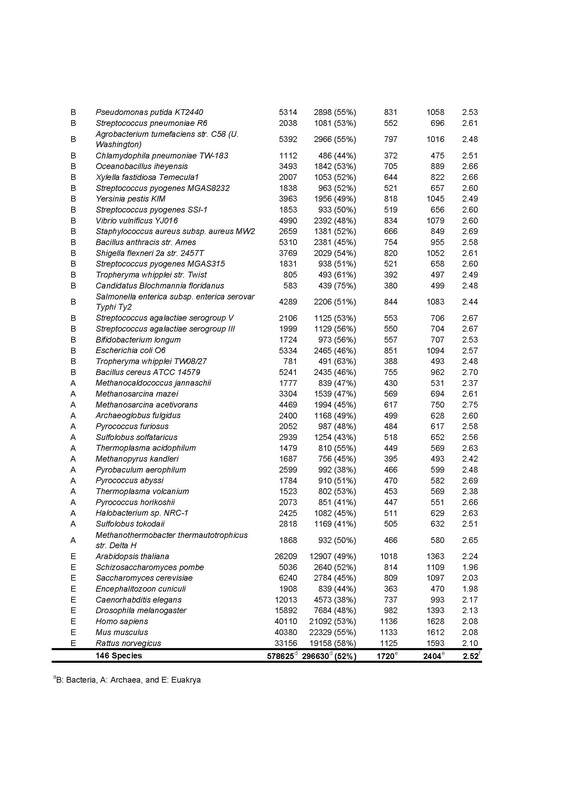 Nat Biotech 2002, 20:991–997, . interaction networks. BMC Bioinformatics 2003, 4:2, . Approach to Multiple Testing. J. Roy. Stat. Soc. B Met. 1995, 57:289–300. networks. BMC Bioinformatics 2006, 7:488, . Enright A, Dongen S, Ouzounis C: An efficient algorithm for large-scale detection of protein families. Nucleic Acids Res 2002, 30:1575–1584. machinery. Nature 2006, 440:631–636, . complexes. Nature 2002, 415:141–147, . the yeast Saccharomyces cerevisiae. Nature 2006, 440:637–643, . Mann M, Hendrickson R, Pandey A: Analysis of proteins and proteomes by mass spectrometry. 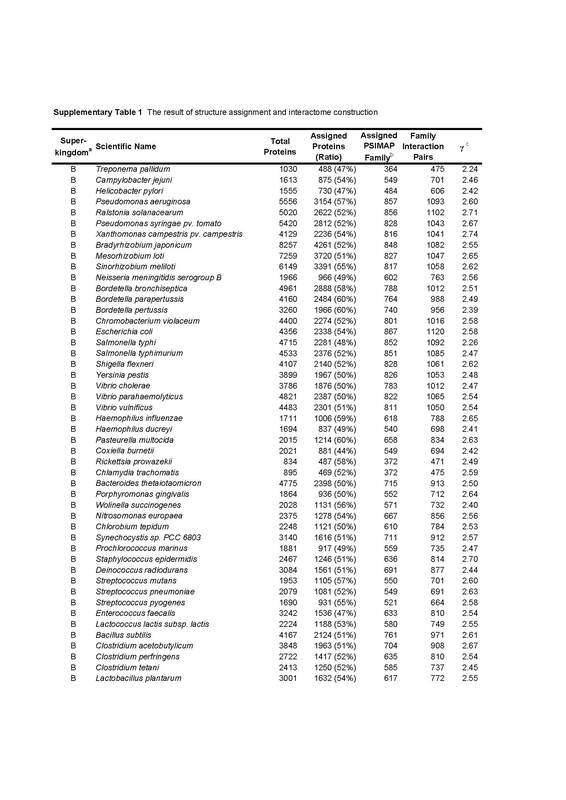 Annual Review of Biochemistry 2001, 70:437–473. with prescribed degree sequences. ArXiv Condensed Matter e-prints 2003. Tanay A, Sharan R, Shamir R: Discovering statistically significant biclusters in gene expression data. 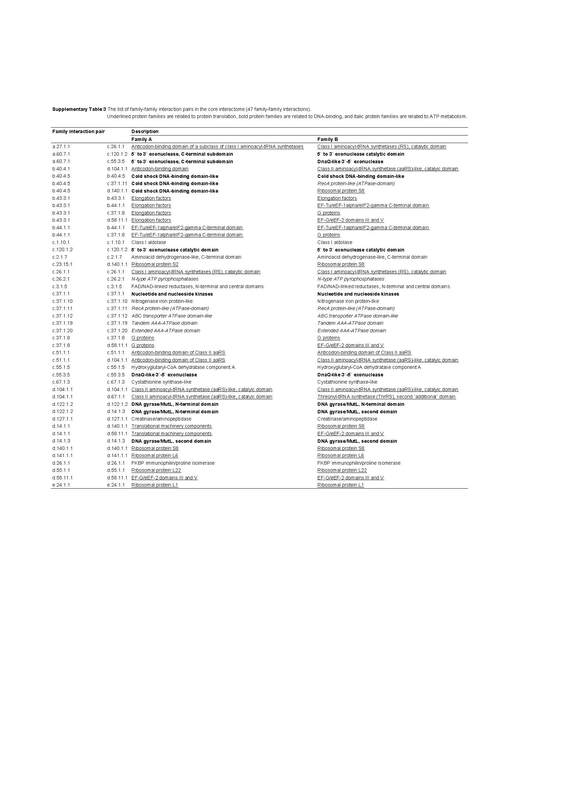 Bioinformatics 2002, 18:Supplement 1:136–144, [citeseer.ist.psu.edu/tanay02discovering.html]. 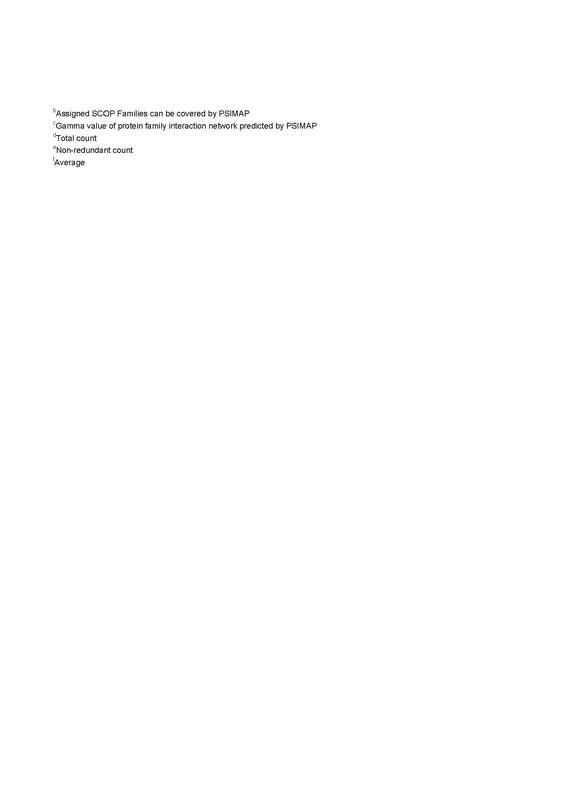 This page was last modified on 29 October 2007, at 02:40. This page has been accessed 9,554 times.